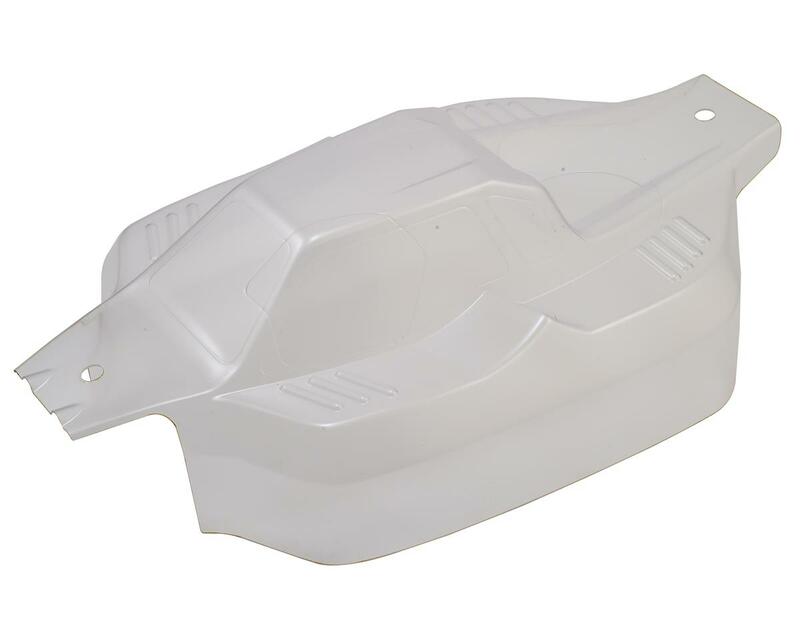 This is a replacement Mugen MBX8 ECO 1/8 Electric Buggy Body in Clear Lexan. This body is trimmed but requires polycarbonate paint. 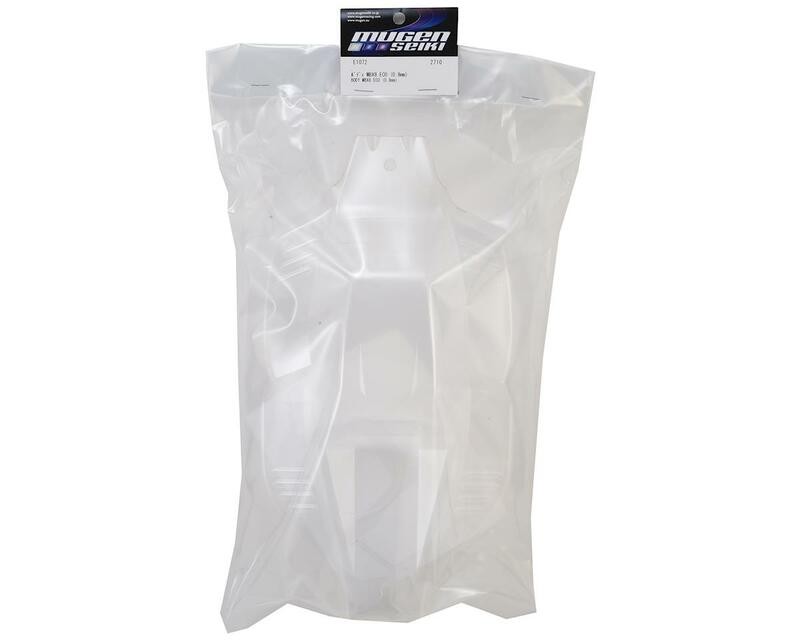 Window masks are also included.